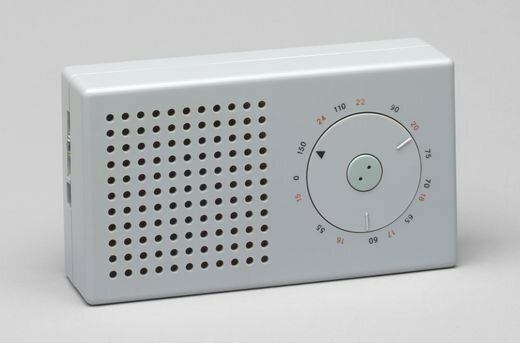 Millions of Apple fans all over the world admire the design of their iPhones and iPads having no idea that these products were based on ideas of a German designer Dieter Rams. Well, maybe not directly based, but definitely created following his 10 principles. What do we have in mind? You will see in a moment. 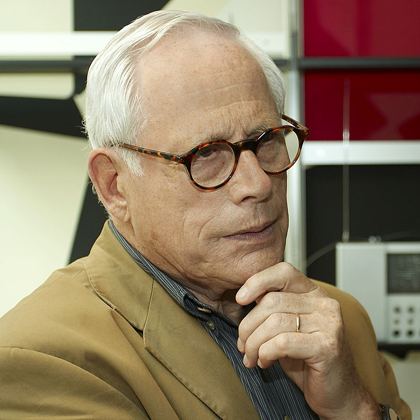 Dieter Rams, an 83-year-old designer, is from Wiesbaden where he graduated from fine arts academy with honours. He admits that his career was strongly influenced by the presence of his grandfather, a carpenter. 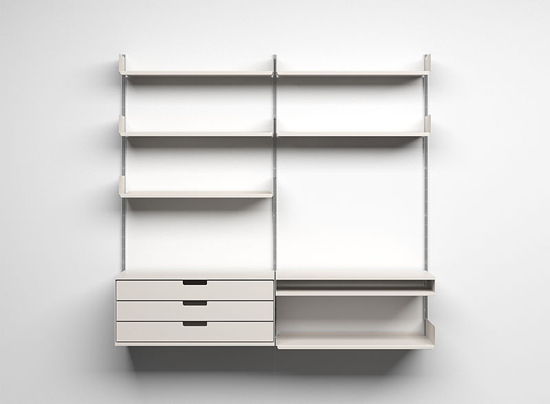 It was him who taught Dieter that objects should be simple and practical and these were the ideas that governed Dieter’s career from the start. In 1955 Rams started his great career at Braun. After a few years, his amazing talent was discovered and he was promoted to become the Chief Design Officer, a position he retained until 1995 when he retired. During that time, the designer created timeless pieces of equipment remarkable in their simplicity, practicality and elegance. Rams has always believed in “less, but better”. 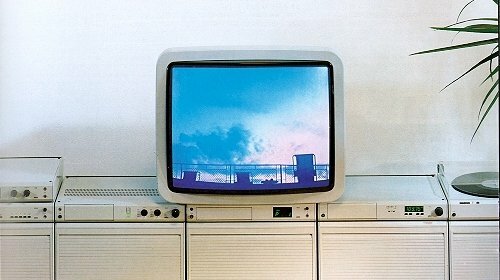 Even now, when he’s retired, he regrets that most appliances are created chaotically and without thorough consideration and that designers don’t care about the environment and flood the market with a wave of unnecessary products. The possibilities for progression are not, by any means, exhausted. 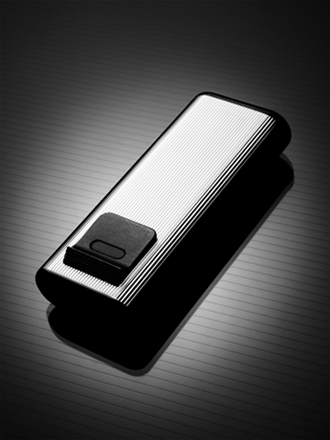 Technological development is always offering new opportunities for original designs. But good imaginative design always develops in tandem with improving technology. A product is bough to be used. This is why it’s important that products are both useful and aesthetic. Most of us choose products not only for their usefulness but also for their aesthetic value. Good design is an aesthetic design. A well-defined product should be intuitive and easy to use. It would be best if users didn’t have to go through instructions to know what’s the function of each button. Good design doesn’t manipulate the user with false promises. It doesn’t make a product appear more useful or innovative than it really is. A well-designed product should be simple and restrained. Most products, apart from works of art, are tools designed to fulfil a purpose and tools should not be conspicuous. Good design for Rams is the one that avoids being fashionable and will never grow old. 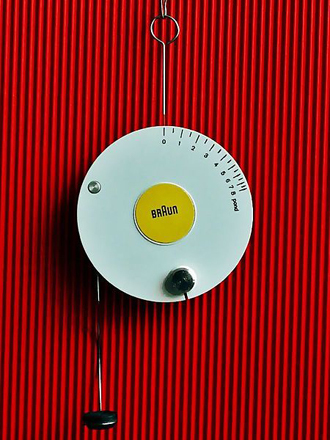 Good design is neutral – it can last for many years without loosing its style. One of the main features of a good design is precision. No product will be impeccable without precision. Besides that, care and accuracy in the design process show respect towards the customer. Sustainability is also connected to waste. Good design makes an important contribution to the preservation of the environment and cares about minimising pollution. Simplicity is the greatest virtue. As Rams used to say “Weniger, aber besser” – less, but better. You shouldn’t burden your product with non-essential features and add-ins.